Your Driver Company provides transportation services in Kiev and throughout Ukraine for about 16 years. Main activities of our company include transfers from an airport or a railway station, renting a car with a driver, driver services, cargo transportation, moving services, organization of tours. We cooperate with companies and individuals, with Ukrainian as well as with the foreign customers. The Company has its own fleet of vehicles of various classes, as well as a number of cars and buses from our reliable contractors who share our values ​​and support our commitment to a high quality service. In our staff we have only professional drivers who have many years of experience in safe and accident-free driving. 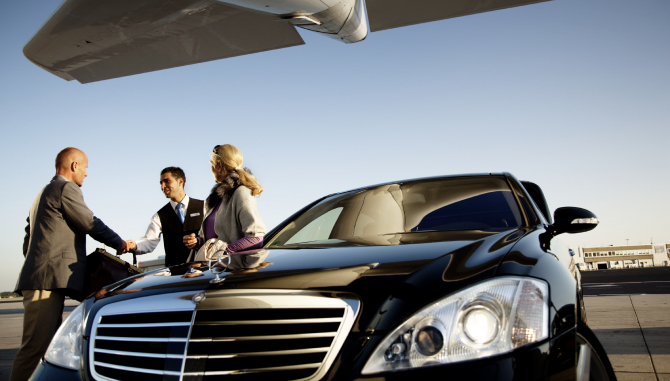 Mission of Your Driver Company is to render personalized services of the highest quality at competitive prices. The staff of Your Driver Company listens to every customer and always strives to meet the highest standards of service. Find your drive with Your Driver Company!